Though we have got all the best technology of phones already coming into the market with all the iphones and blackberrys, a buzz is that even the Mozilla (well known for their browser) are coming out with a very unique design. The phone that has been visualized and put forth as a design for now has been said to be a serious project for the Mozilla Labs. 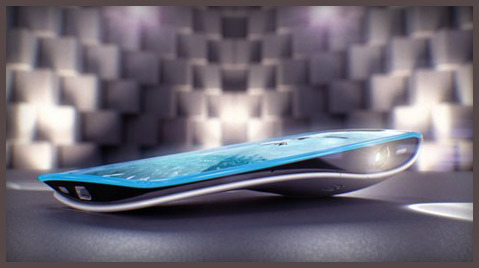 To go by the news on the net, Designer “Billy May” has created the Seabird concept phone mockups and video that will simply blow you off your feet. Some of the coolest and mind thrashing concepts of SeaBird are, its very sleek design, the best part of it is the blutooth hearing aid that sticks to the body such that you do not feel it as an additional accessory, the same bluetooth device act as a clicking device too (for a clear idea and visualization do look at the video below). 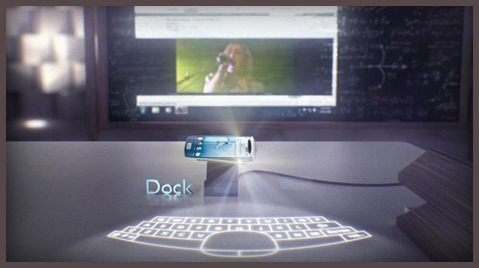 To make it more of a fiction like wonder of technology are the two Pico projectors that can act as a projector and also the angular pico projectors acts as the keyboard too, as are shown in the belo pictures and video too. 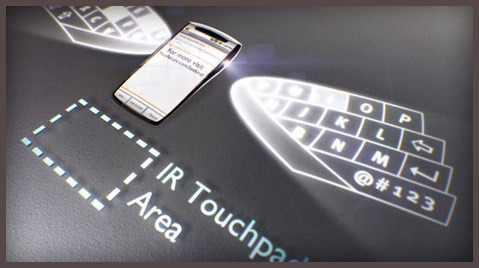 The best part that i like was its keyboard made sensible with the IR rays that just gets the whole of your PC in to your pocket. Hope the Mozilla labs get the whole concept done and get the product soon in to the market for its touch and feel. Check out the whole video that shall drive you on to the edge of your seats.